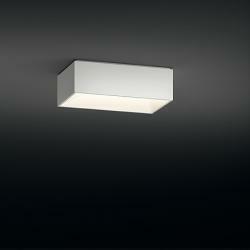 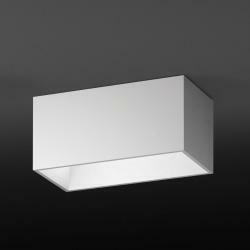 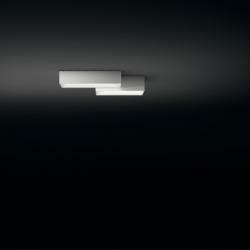 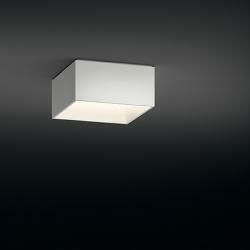 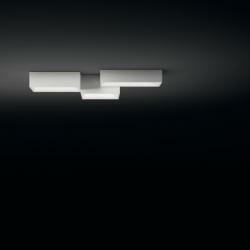 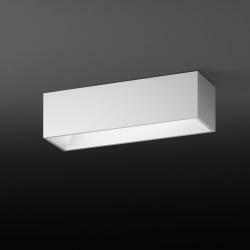 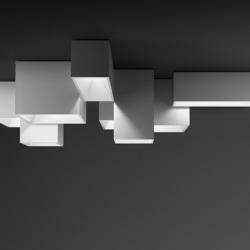 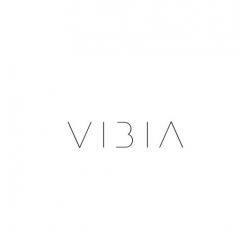 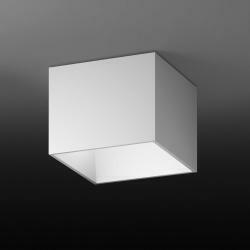 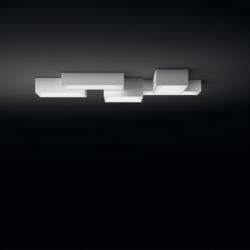 Link by Vibia lamps are ceiling lamps available in: version XXL for public spaces and smaller size for private spaces. 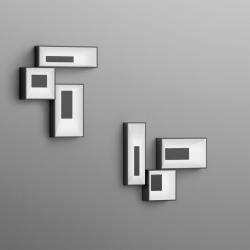 This collection was designed by Ramón Esteve. 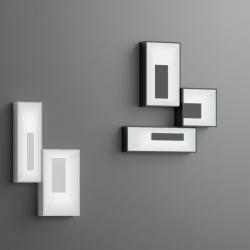 Link XXL version is made up of several modules of modular panels to create combinations and to realize games of lights and volumetric shades. 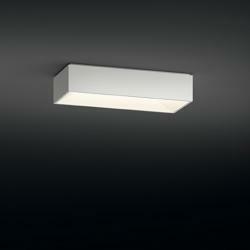 Link panels use adjustable and efficient LED light. 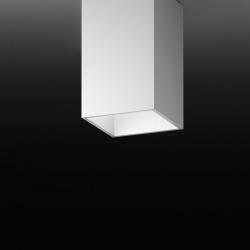 The Link lamps of smaller size, replica Link XXL, offer a wide range of models of different size and number of pieces so that the customer can buy the one you like.